GO! 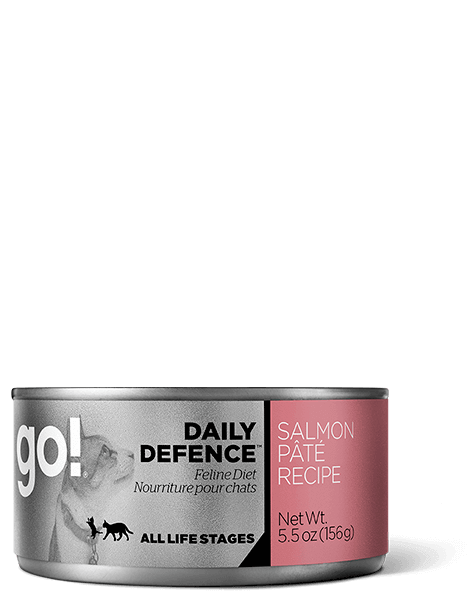 DAILY DEFENCE™ Salmon Pâté recipe is prepared with premium-quality salmon, fruits & veggies and omega oils. 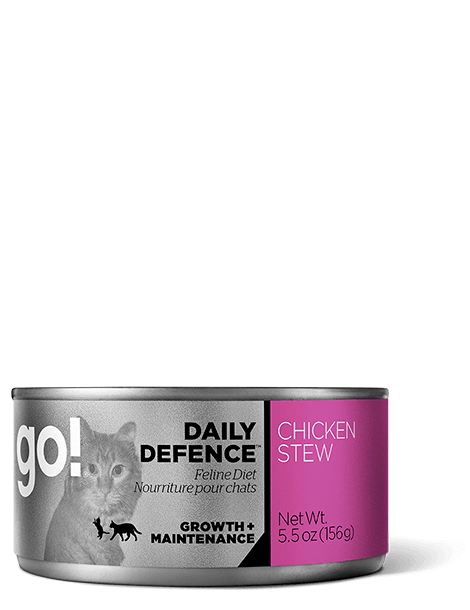 All of our DAILY DEFENCE™ recipes are nutrient packed and nutritionist-recommended to give cats the preventative care they need to stay strong and healthy for life. Salmon, salmon broth, chicken liver, brown rice, flaxseed, sweet potatoes, potatoes, carrots, natural flavour, dried egg whites, apples, potassium chloride, minerals (iron amino acid chelate, zinc amino acid chelate, copper amino acid chelate, manganese amino acid chelate, sodium selenite, potassium iodide), salt, choline chloride, dried kelp, vitamins (thiamine mononitrate, vitamin E supplement, niacin supplement, d-calcium pantothenate, pyridoxine hydrochloride, riboflavin supplement, vitamin A supplement, biotin, vitamin D3 supplement, vitamin B12 supplement, folic acid), taurine, xanthan gum, cassia gum, yucca schidigera extract, beta carotene. GO! DAILY DEFENCE™ Salmon Pâté cat food is formulated to meet the nutritional levels established by the AAFCO Cat Food Nutrient Profiles for All Life Stages. Five Stars For This Cat Food. I feed this to my three cats each day. My cats love it. And they are doing very well on it, their coats are so soft and shinny. 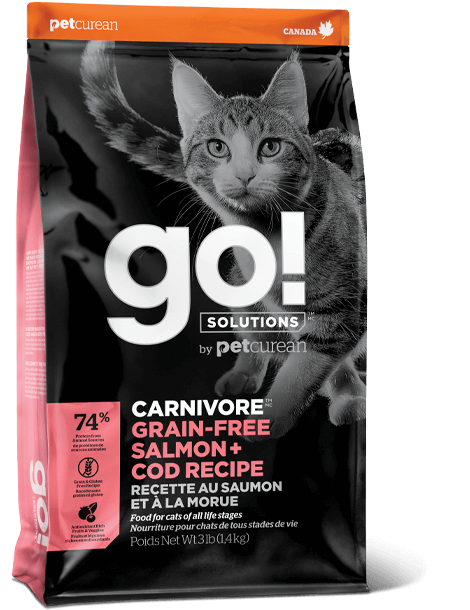 Plus this cat food does not have carrageenan in it, something very important to me. I give this cat food five stars ! It's all upstream from here!! 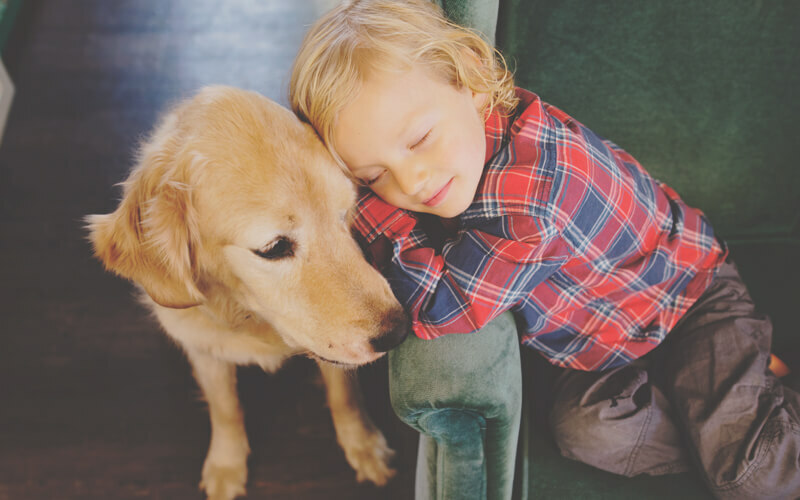 Your pets health that is! 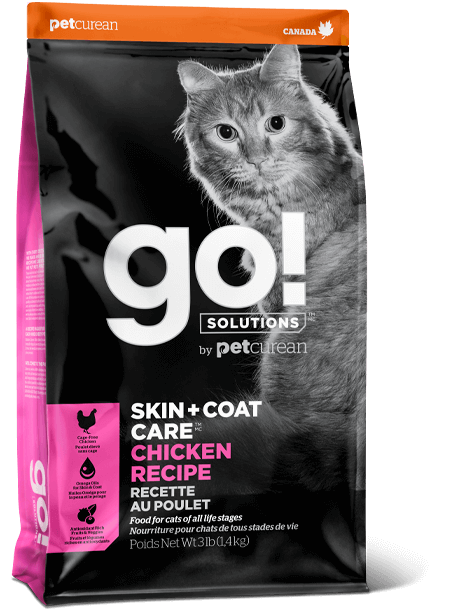 Feeding a high quality food is so important and I truly feel my cat gets that from go! recipes! Salmon is always a favourite!! I attribute my boys soft coat to the great food that he gets!! 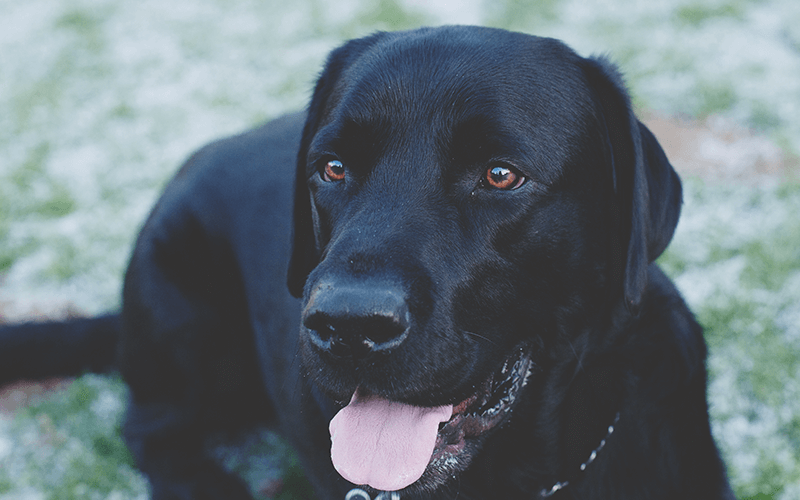 Salmon pâté is a fantastic choice that your pet will thank you for! !